The conference Co-Chair Ernesto Cuadros-Vargas has recommended to use the Katari Travel Agency and has worked with this agency to setup the following tours. Note that you will need to use Western Union to pay for the tours in advance. 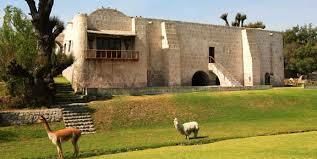 If you choose this option you need a night in Arequipa. If you want we can offer hotels. Ernesto recommends this tour company, they have been in business for so many years and we have friends who have taken tours with this company and it is a reputable company. It is quite safe to send the money to Jenny (not Katari) by Western Union as it will be guaranteed. Arrival to Colca Lodge: 14:00 hrs. Depart time from colca valley: 14:00 hrs. aprox. Arrival to Arequipa: 17:30 hrs. Collect time from hotel in Arequipa (Lobby)= 7:30 - 8:30 Hrs. Arrival Time to Colca Lodge= 14:00 Hrs. 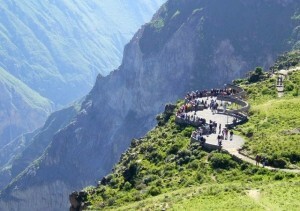 Depart time from Colca Lodge tour to Cruz delCóndor = (last day of your stay) 6:30 Hrs. 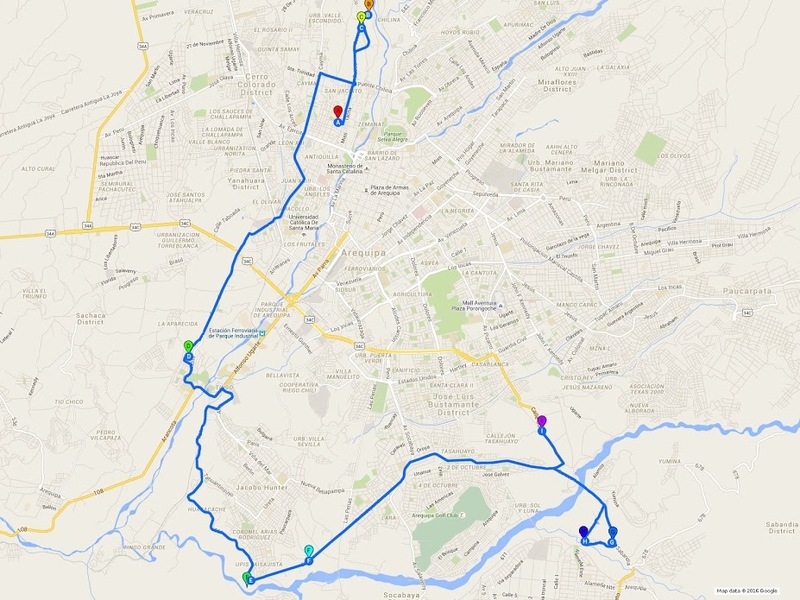 Depart Time from Chivay to Arequipa = 14:00 Hrs. Arrival time to Arequipa =17:30 Hrs. 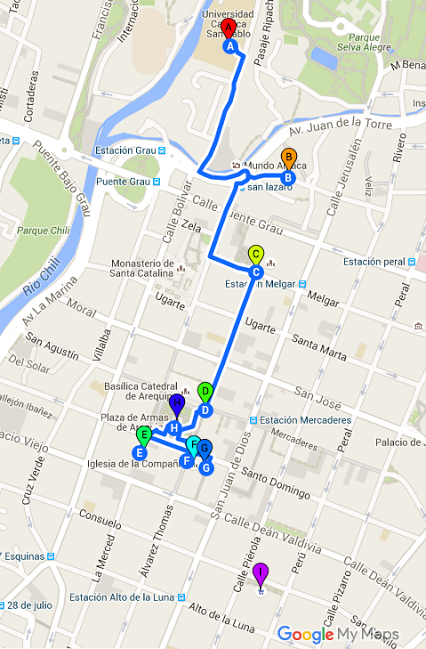 **The bus collects in the order of location of every hostel, just hostels and hotels located near the main square”. Arrival to Colca Lodge: 14:00 hrs. free time to enjoy the hot springs. Depart time from colca valley : 14:00 hrs. aprox. Collect time from hotel in Arequipa (Lobby) = 7:30 - 8:30 Hrs. Depart time from Colca Lodge tour to Cruz del Cóndor = (last day of your stay) 6:30 Hrs. Arrival time to Arequipa = 17:30 Hrs. Reception at the airport, transfer to hotel of your choice, accommodation and coca tea of welcome. At 13:30 hrs. Excursion City Tours: Tourist city tour, visit: the Koricancha or the Temple of the Sun, the Cathedral, continuing our journey through the four surrounding ruins to the city: Sacsayhuaman, Qenko, Pukapukara and Tambomachay. (Optional) CITY BY night: Tour of the historic streets of Cusco, the stone of the 12 angles and finally the San Blas square. Exc. 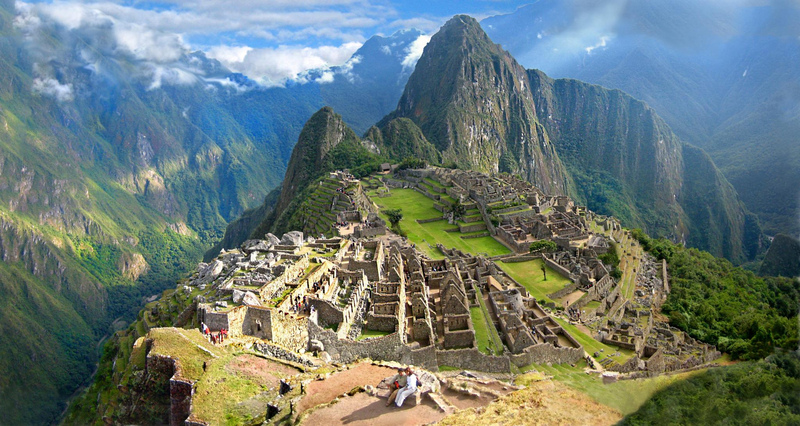 Machu Picchu: A time transfer from your Hotel to the train station where you start your trip to Machu Picchu by train of your choice. During the trip you will appreciate the beautiful vegetation characteristic of the high jungle and majestic snow-capped mountains, through tunnels and finally reach the station of AguasCalientes, where to take the bus of tourist transport that after 8 km of ascent to the complex of Machu Picchu, where we find squares, temples, tanks, staircases, fountains, terraces and surveillance posts, cemeteries as well as the Temple of the Sun, the Intihuatana (Solar clock) the Temple of the three windows among other charms. Lunch in TOTOS HOUSE. 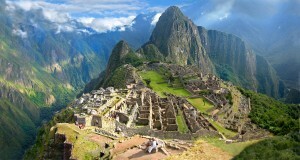 To time back to Cusco, time arrival and transfer to your hotel in Cusco. Transfers from the airport or bus station. City Tour, including entrance tickets. 01 lunch buffet in Machu Picchu or dinner in Cusco. Expedition to Machu Picchu inclujding train ticket. Entrance to Machu Picchu, Bus from Train station to Machu Picchu and vice versa. 02 nights at the selected hotel. 02 breakfast at the hotel. The countryside of Arequipa (campiña Arequipa) is one of the areas to know, surrounding by pre Incas terraces following largest river comes from the highlands. Typical town of Yanahuara, Cayma, Sabandia, Paucarpata, Characato, Mollebaya and others are located out, 15 or 20 minutes away from the central plaza. The tour campiña is very attractive and easy touring, give many possibilities to explore walking, biking, riding a horse or by private van in a guided tour. The entire trip takes around 3:30 hours - Some days can be half hour more if traffic is very busy to get our from downtown.